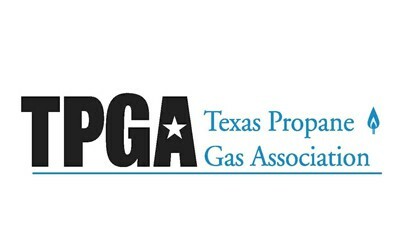 Rules and regulations pertaining to Texas Propane cylinders and LP Gas bottles account for their portability, as well as their variety of uses. 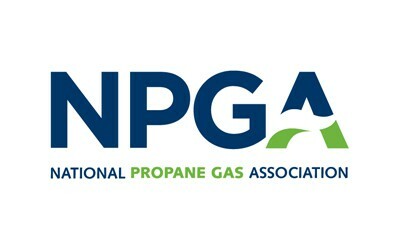 There are numerous propane cylinder requirements, which involve storage, transportation and acceptable use. 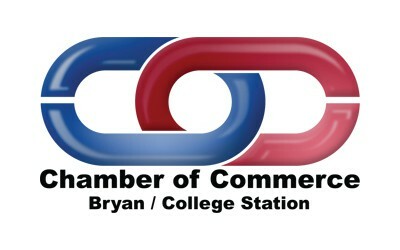 Texas Propane will list the requirements related to cylinders themselves. Texas Propane requires our cylinder valves to be protected by a protective cap or collar, also known as a neck ring. The absence of a protective collar leaves the propane cylinder valve(s) susceptible to serious damage. If hit hard enough, an unprotected valve can break off, allowing the liquid propane to escape at a dangerously fast rate. The escaping propane can act as a propulsion for the cylinder, which allows it to become a dangerous projectile. Also, the collar serves as the location for required markings pertinent to the propane cylinder’s construction data and specifications. Without the protective collar, a propane cylinder is unfit for continued propane use and illegal to fill. The bottom of all cylinders requires to have a foot ring. Due to the continued usability of a propane cylinder, the foot ring serves an extremely vital role. It ensures the LP Gas cylinder stands in an upright and level position, while also keeping the storage container from contacting the ground. Foot rings act as the “legs” of the cylinder, and the absence of a foot ring would allow the bottle to easily fall on its side and roll around. If this occurred while the cylinder was in use, liquid may enter the service valve and hose resulting in a dangerous situation. Without a foot ring, Texas Propane cylinders are unfit for LP Gas use and are illegal to refill. The propane cylinder container makes up the bulk of the actual cylinder itself. 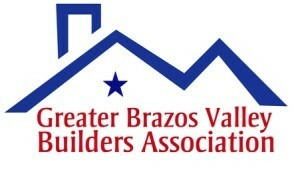 Texas Propane uses steel or aluminum containers, and should be free of bulges and dents. Being portable, propane cylinders are subject to rougher treatment than a stationary tank. 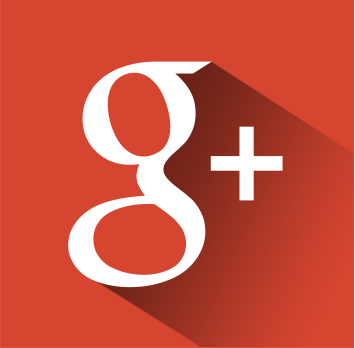 In addition, your propane cylinder is far more likely to be banged up in transport and handling. While dents in the container surface are more common than bulges, they both render a propane cylinder unfit for use. Your cylinder may still be safe to use; however, dents and bulges can compromise the integrity of your propane container. 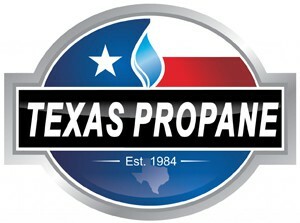 Our team here at Texas Propane follows the above propane cylinder requirements to ensure safety for all of clients. 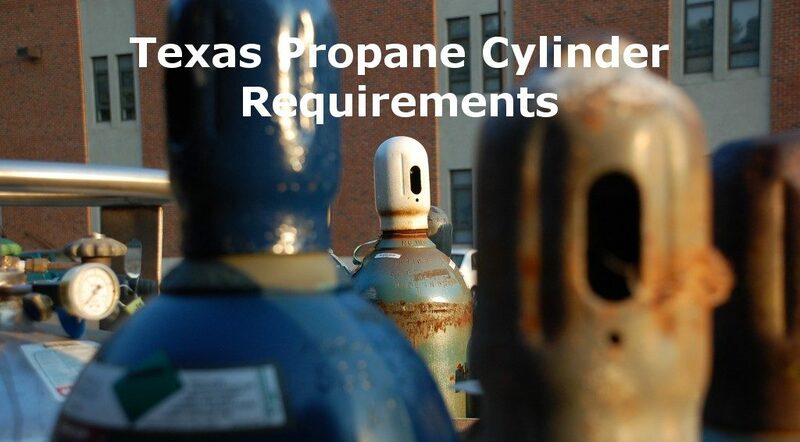 For more information on Texas Propane cylinder requirements or to order your propane, don’t hesitate to contact us with the link below! This entry was posted in Propane, Safety and tagged Propane, Propane Cylinders, Propane Safety, Texas Propane Cylinder Requirements. Bookmark the permalink.